Straighten your crooked teeth with our range of dental braces. 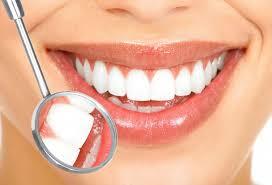 Strong durable white fillings to replace silver amalgams. 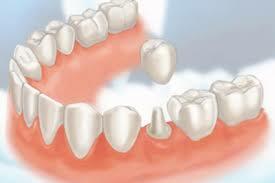 We also commonly perform bonding with white composite fillings to reshape teeth. 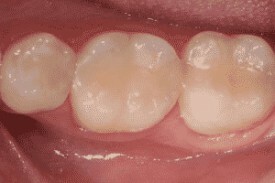 Thin aesthetic pieces of porcelain are bonded to the front of your teeth. 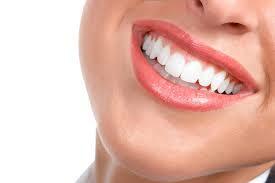 Transform your smile instantly with veneers. Evening/Weekend appointments available by prior arrangement.